Katie Loxton Adventure Awaits Pouch in metallic aqua. From Katie’s best selling pearlescent pouch collection, this sentiment pouch pouch in metallic aqua is the perfect must have accessory. 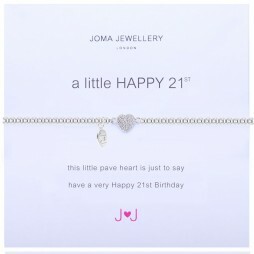 Easy to wear, with a pearlescent finish for a touch of luxury. 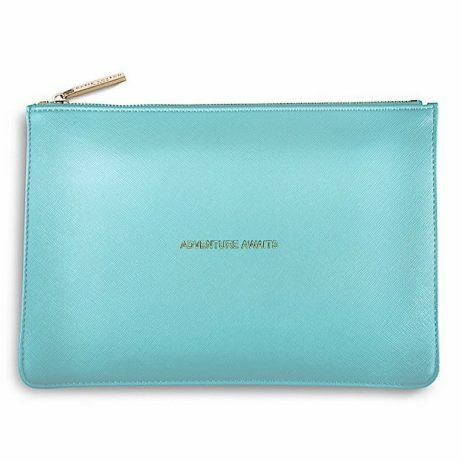 This clutch bag has the sentiment ‘ Adventure Awaits ‘ in the gold lettering. From Katie’s best selling pearlescent pouch collection, this sentiment pouch pouch in metallic aqua is the perfect must have accessory. 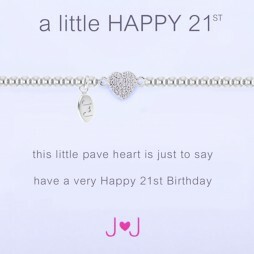 Easy to wear, with a pearlescent finish for a touch of luxury. 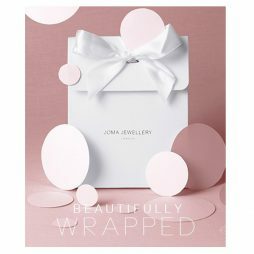 Katie Loxton clutch pouches are wrapped in tissue paper and placed inside an official white Katie Loxton gift bag with ribbon tie and gift card. Katie Loxton, Katie Loxton Handbags and Travel Bags, Katie Loxton Perfect Pouches, Bags, Gifts £0 To £20. 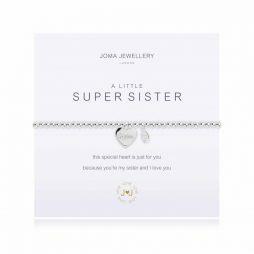 Show your sister how much you care with this sweet Joma Jewellery a little Super Sister Bracelet with the words ‘ this special heart is just for you because you’re my sister and I love you ’.